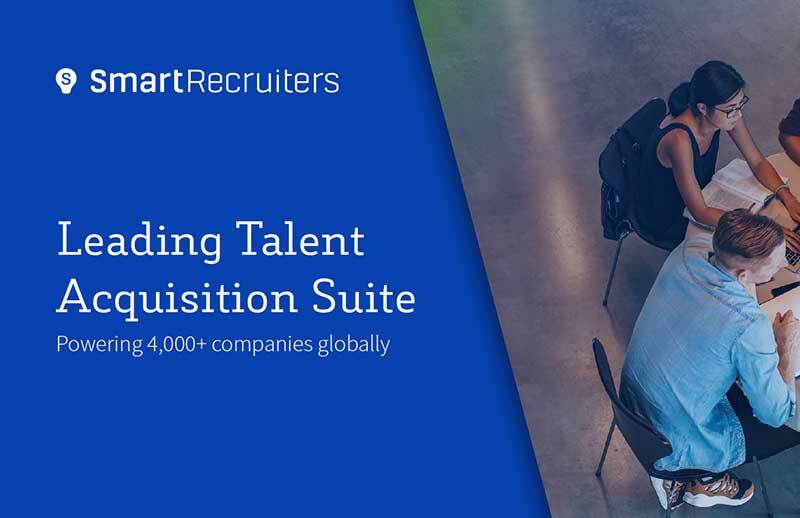 The world's strongest brands are turning to SmartRecruiters for intelligent software to unleash hiring potential at scale. After all, hiring success = business success. Learn more by downloading the SmartRecruiters Overview.